My name is Ken Ogden. 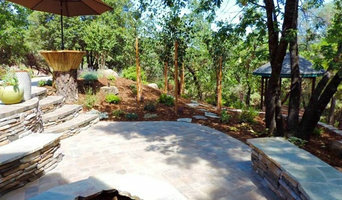 I am a California licensed (#976392) masonry contractor in Sacramento. I have been working in the masonry construction industry since 1997 and started my own venture, Ken Ogden Masonry, in 2013. I am here to serve you in all your brick, block and stone construction and repair needs. Whatever you can come up with, I can make it. Don't know the details? Just give me a general idea of what you are looking for and I can do the artistic work. You can also check out my picture gallery showcasing some of the many projects I have completed. Feel free to contact me with any questions or to schedule a free bid in and around the Sacramento area. I look forward to doing business with you! MATIAS CONCRETE . Has been providing service in the greater sacramento area of california since 1996. We are a family owned operated CONCRETE / TREE CARE & LANDSCAPE Company full Lic . Bonded . Insured . Contractor licence and Workers scomp that yakes pride in providing service to our new and existing customers with "A Commitment to Excellence " throughout the greater sacramento region. From a regular broom finish concrete to a popular color and stamped concrete . We strive to provide our customers with professional service for all of your concrete needs At Matias Concrete you will receive professional support for all phases of your projecy: From removing your existing or old concrete to re pour a nice looking or exotic stamped concrete. We will gladlytake care of your concerns. Our work always meets the highest quality requirement, and also includes fresh ideas Whether you need a Sidewalk . Patios . Driveway and more. You can count on our experts with many years of experience to get the job don right As an experienced concrete company, we know how important it is to use high quality materials in every concrete construction project, We want our completed work to last for a long time , and we always strive to give you the best value for your money. Concrete is a very versatil building material, and can last for a long time. Make sure though, that you work with a reliable concrete company Get in touch with us at at Matias Concrete today and let us build your concrete Sidewalk . 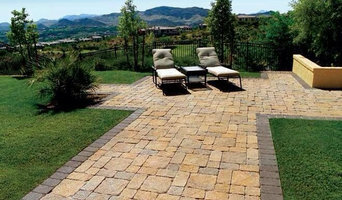 Patios Driveways and more for you Our innovative projects are always keeping the competition on their toes. 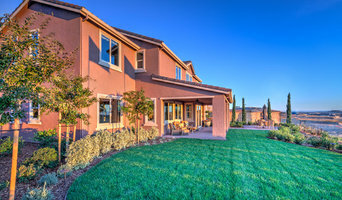 We specialize in residential and commercial development in the Sacramento area and beyond. Browse through our website to learn more about us and our services. A and S Quality Concrete Inc is the right choice for all your concrete needs. We specialize in decorative concrete, custom flat work, driveways, patios, demolition and pool decks. CDR Concrete specializes in ALL concrete projects including: driveways, sidewalks, walkways, foundations, patios, steps, extensions, retaining walls, etc. 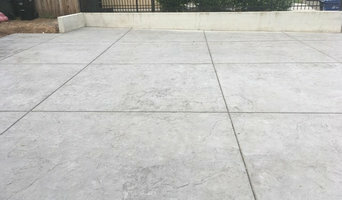 All Concrete Finishes: Stamped, color, salt, broom, exposed aggregate, etc. Affordable and professional. Over 20 years of experience. Insured and Bonded.